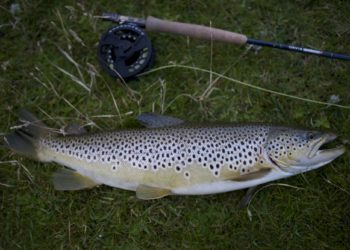 Wild Brown Trout Fishing in Scotland. Orvis Guides. Scotland has approximately 30,000 freshwater lochs(lakes). 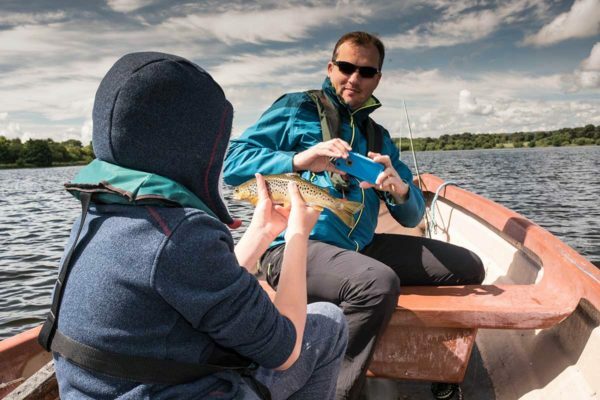 How do you know the best fishing spots? 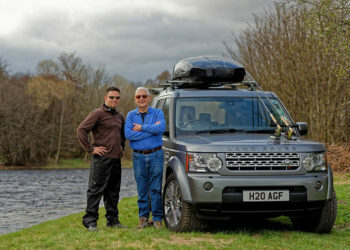 Our team of fishing guides are spread geographically throughout Scotland and have extensive knowledge of the best wild brown trout fishing and fisheries in Scotland. 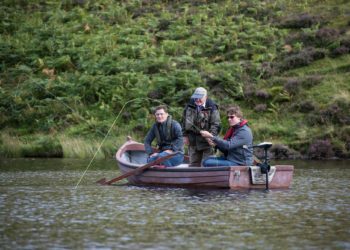 Many fisheries are within easy reach of Edinburgh, however, the best fishing spots for trout are located in some remote fishing lochs and river in the Highlands and the West Coast of Scotland. 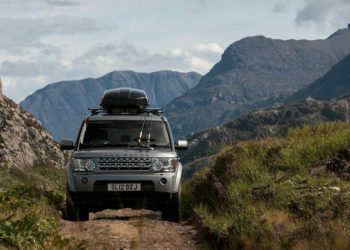 We can provide all the tackle you require and help you connect with the best fishing lochs and rivers in Scotland, that hold good stocks of wild brown trout. 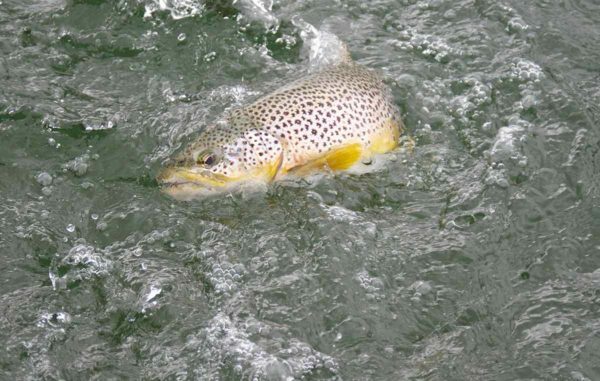 Brown trout are opportunistic feeders and if the conditions are right sport can be fast and furious. We lean towards fishing full floating lines and surface flies. Occasionally, you have to go deep to get them. 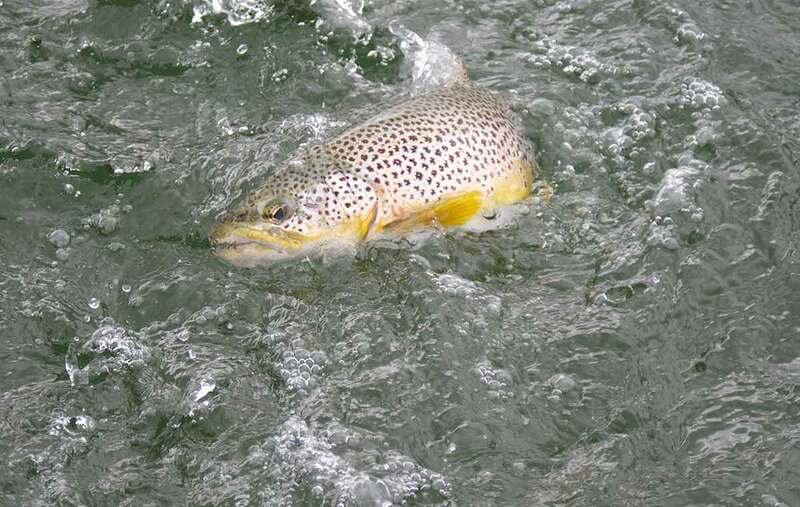 The season for Brown Trout in Scotland is from 15th March to 6th October. When the best fishing is, depends on the location of the venue and the climate and natural feeding source. Often the best lochs are in remote locations so we can take you in a fully equipped off-road Land Rover. This makes for an adventure in itself. 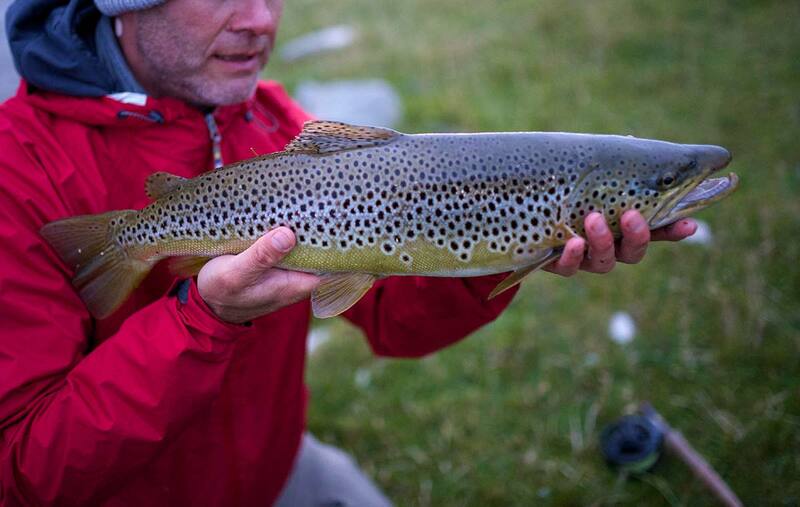 Fishing for wild brown trout is catch and release with Alba in Scotland. 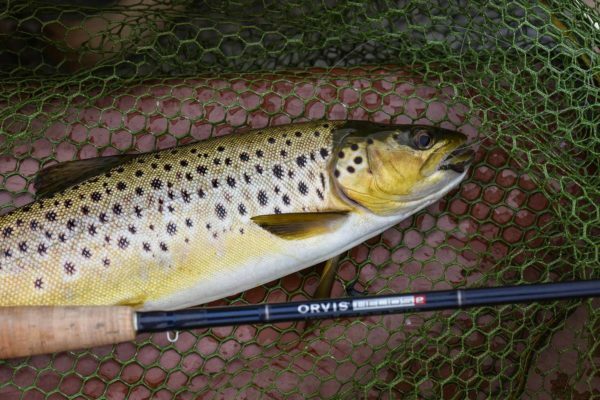 We support the Wild Brown Trout Trust as a trade member, which protects these fish and their habitat.